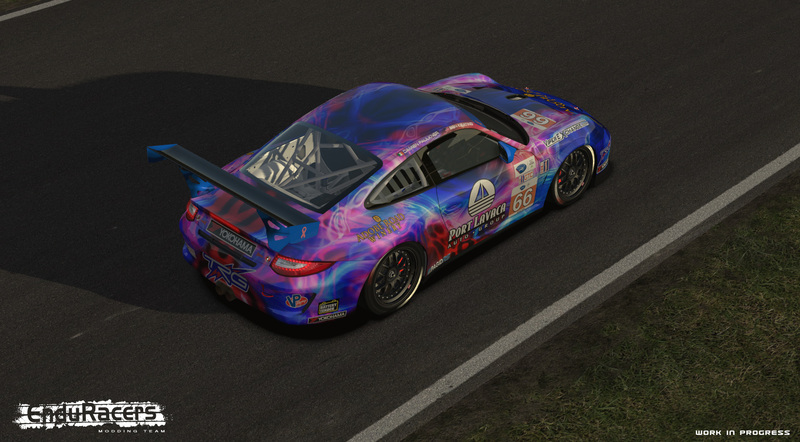 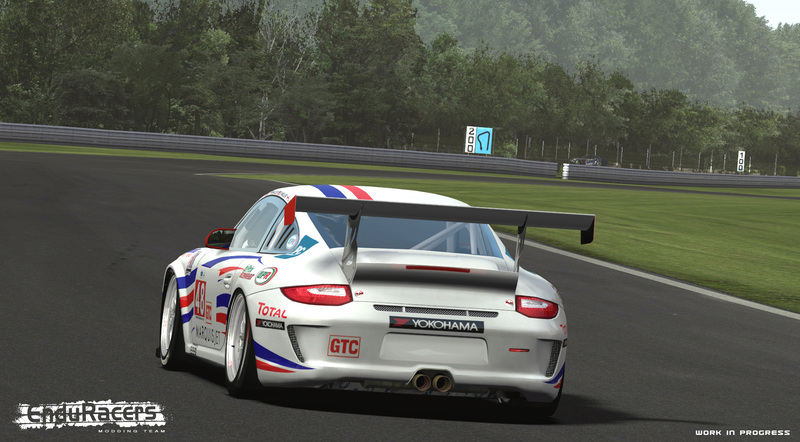 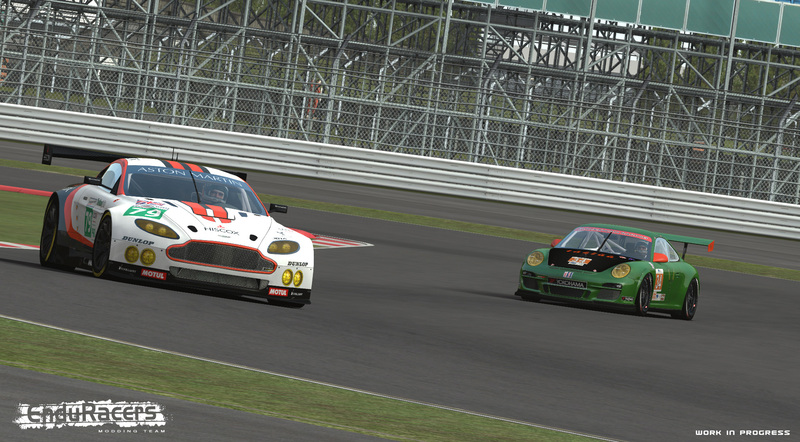 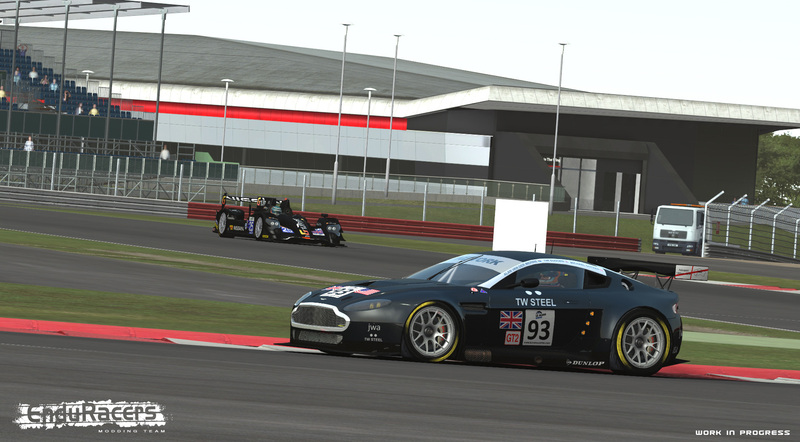 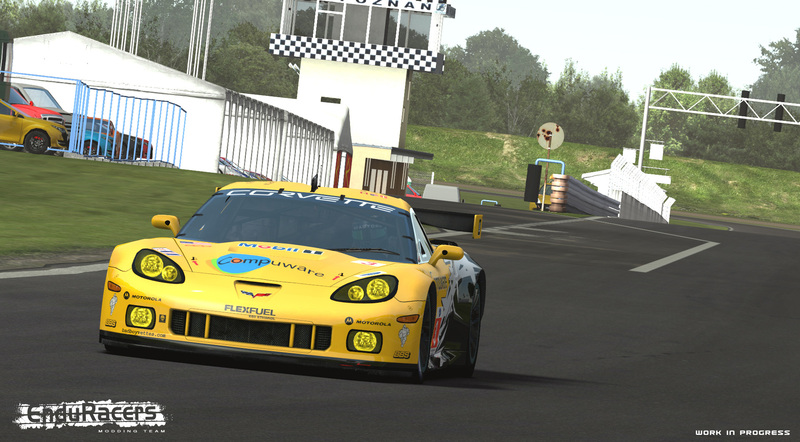 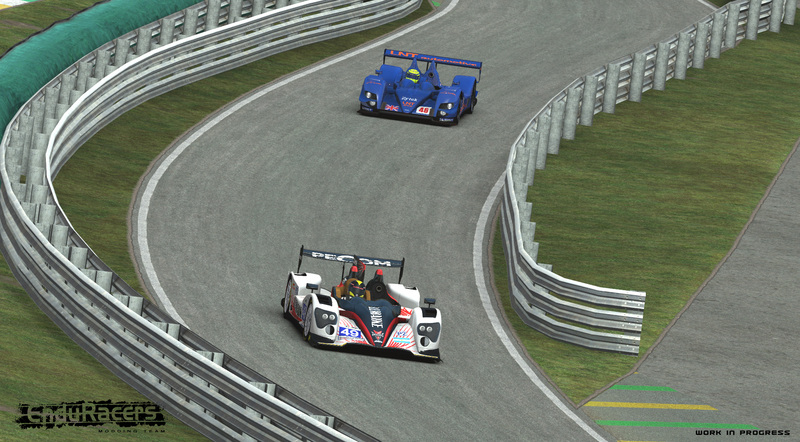 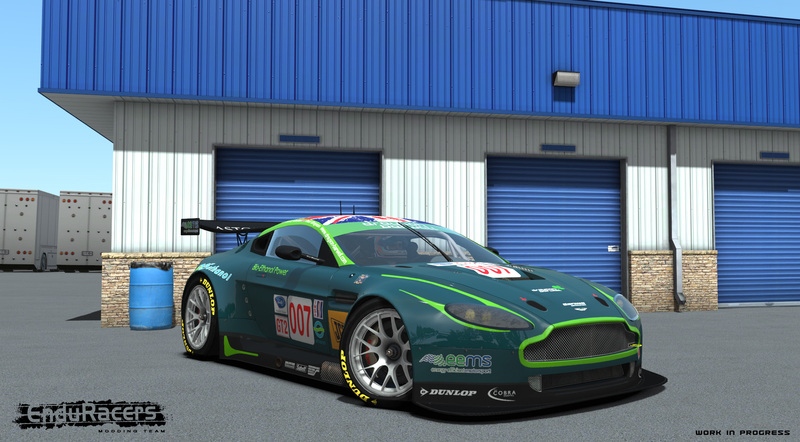 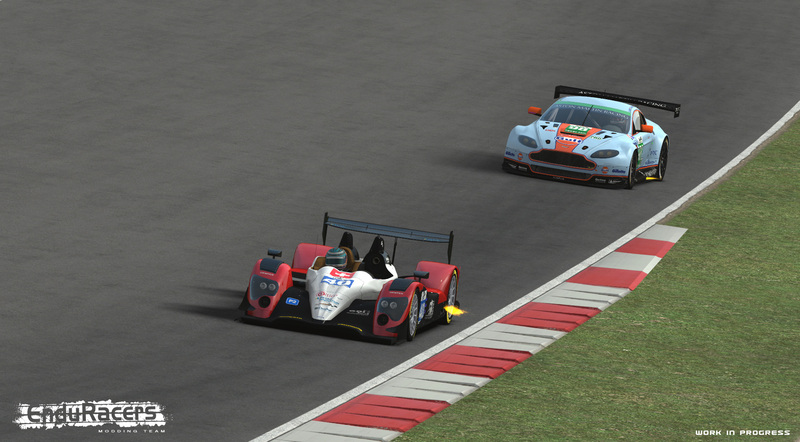 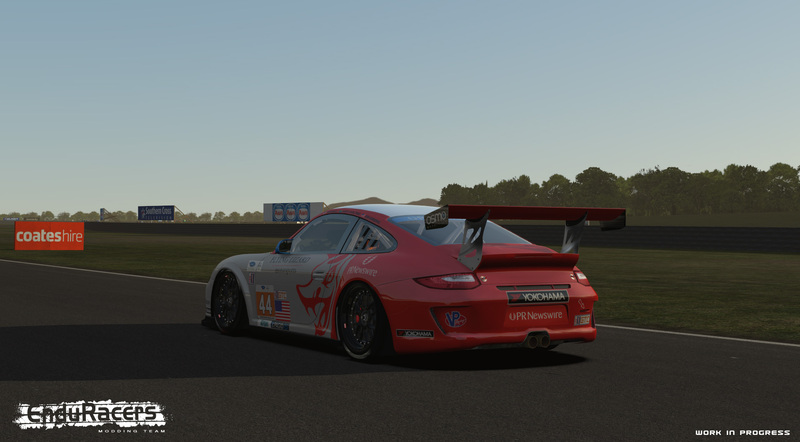 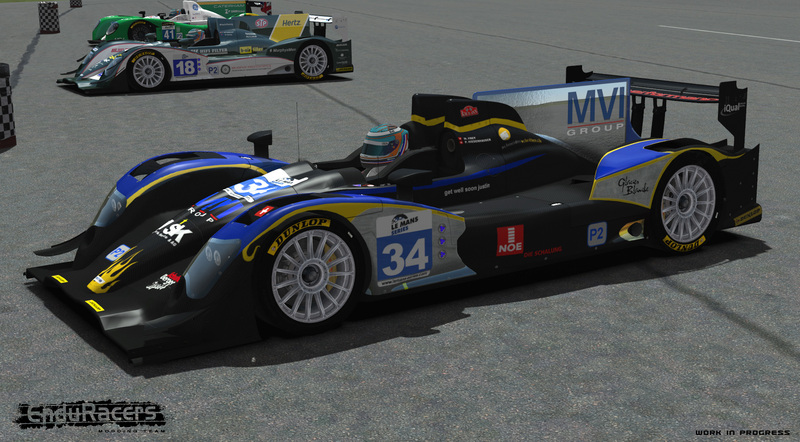 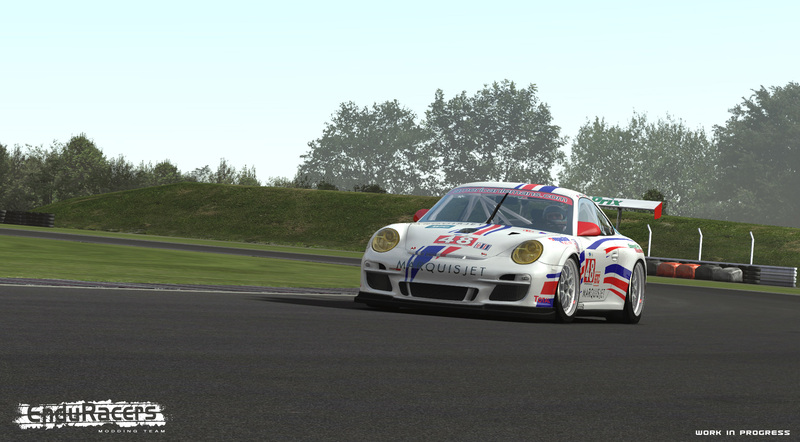 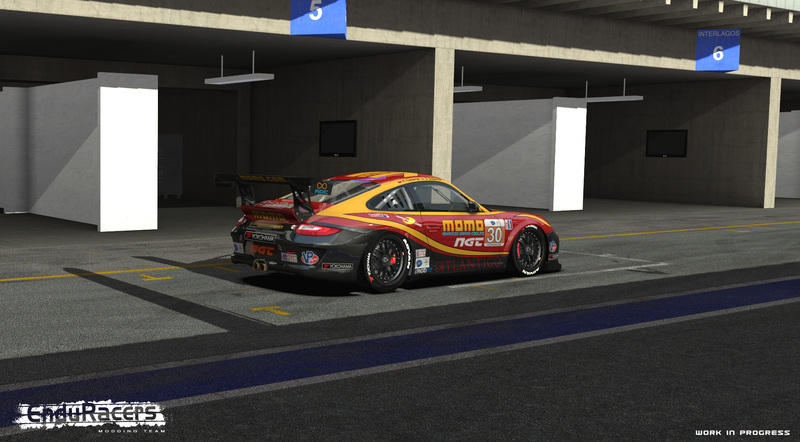 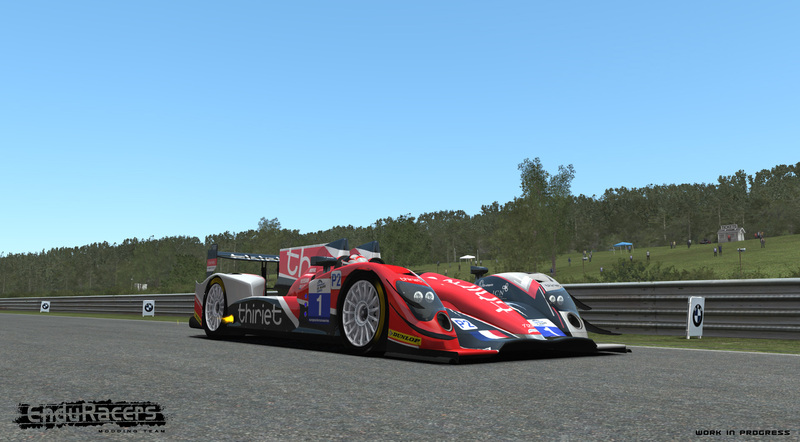 After several weeks of development, the Team today unveils the first ingame previews of the Endurance Series rF2 mod. 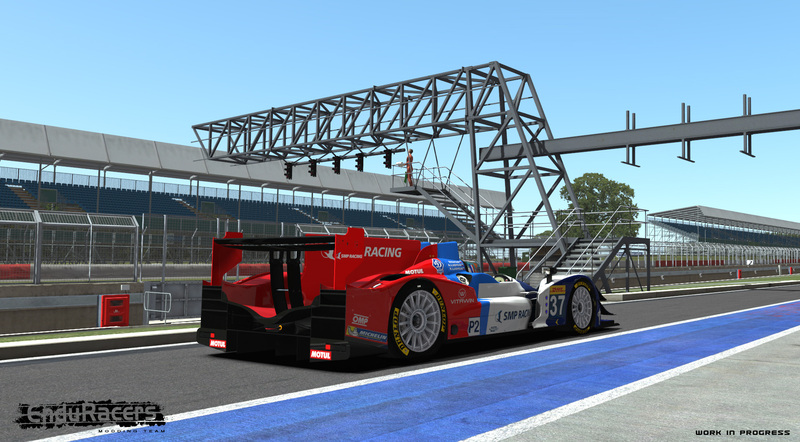 Note that the we are still in works on the cars, so the screenshots diffused may not reflect the final quality of the mod. 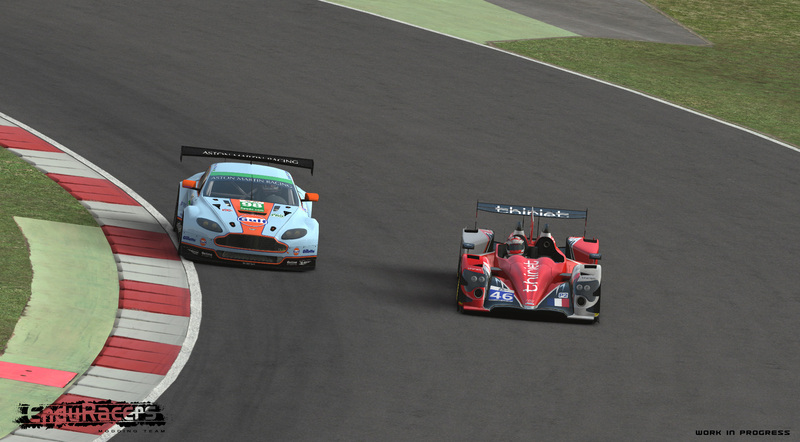 On these screenshots, you can see the Aston Martin V8 Vantage GTE, the Oreca 03, the Zytek, the Corvette C6R ZR1 and the Flat6 GTC. 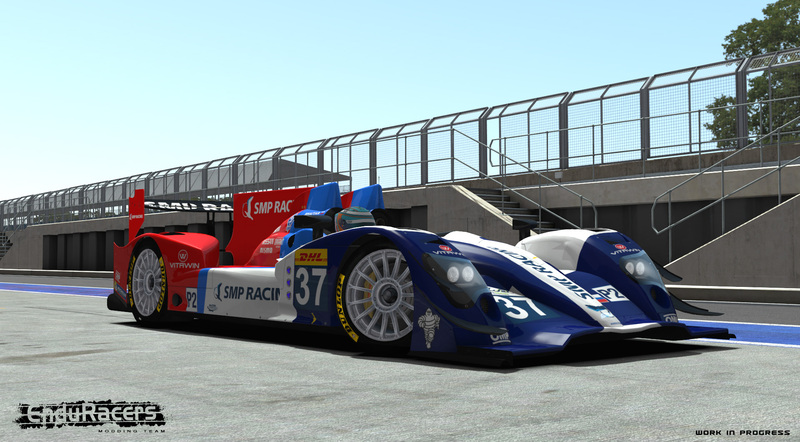 The mod development is good at the moment, we are still in process for the new rF2 features. 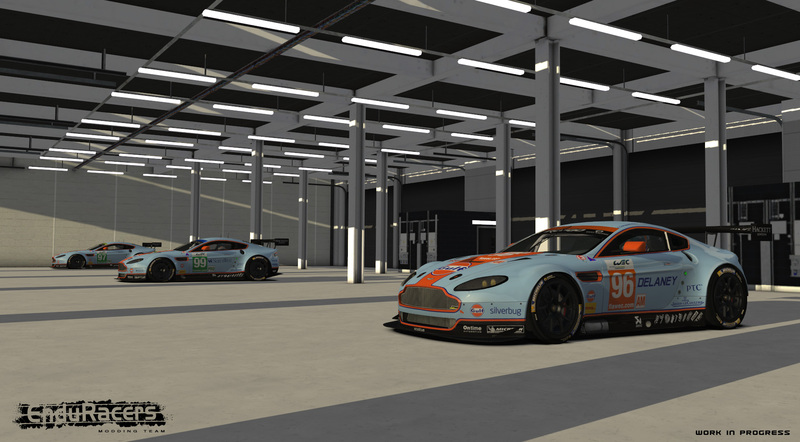 As announced, we are looking for new talents to help the team build new cars for the MOD, specially in 3D modeling process. 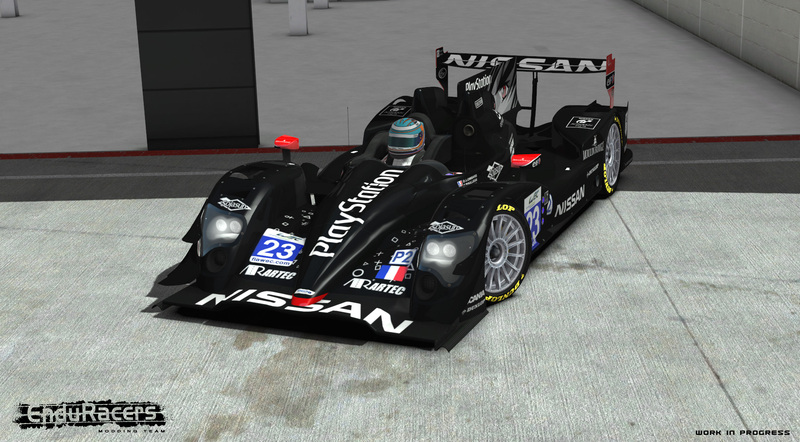 If you are skilled and motivated, do not hesitate to contact us and try your best to join the team !